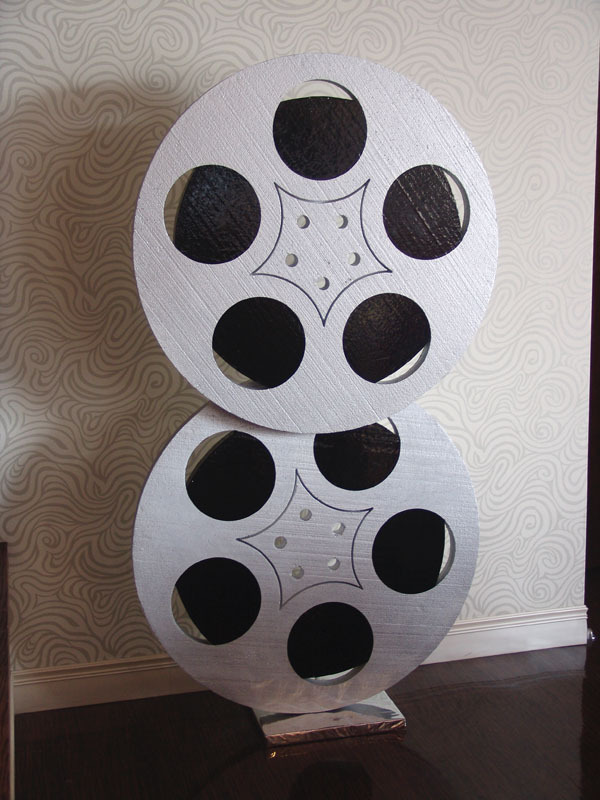 Giant film reel Hollywood party props! 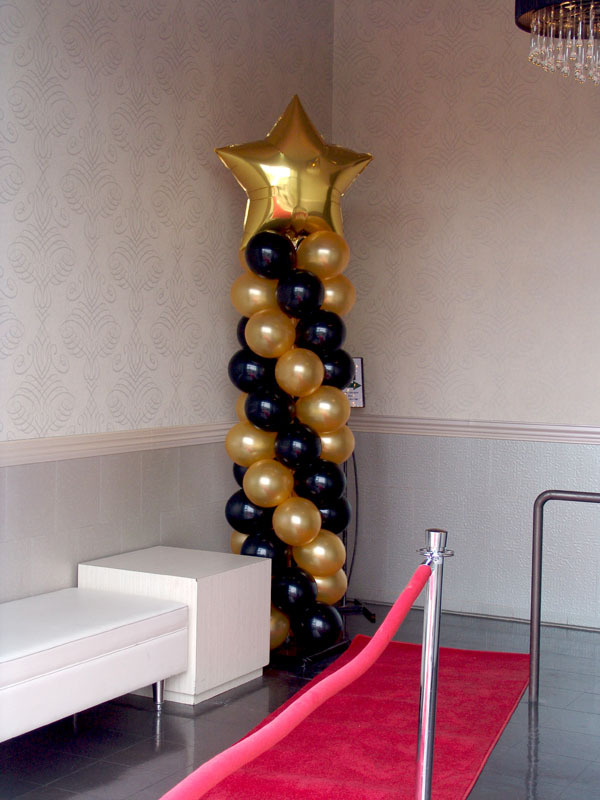 Walk down the red carpet to the best Hollywood party decorations in the country. We especially love movie parties. Call us today and ask what we can deliver to your great party!